Welcome back to another academic year. 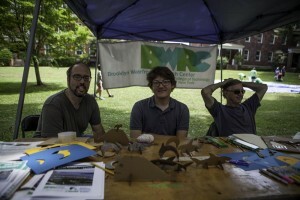 During the summer BWRC ran a children’s activity and outreach table at the Metropolitan Waterfront Alliance’s City of Water Day. 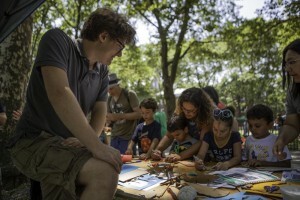 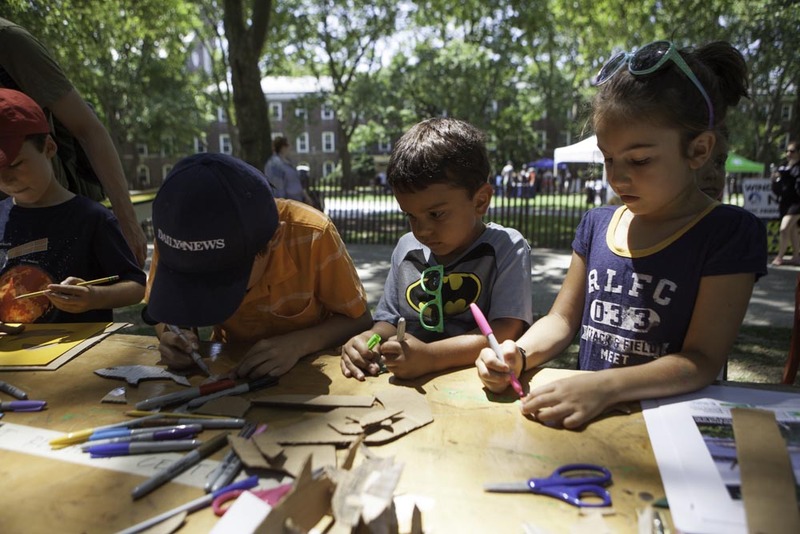 We engaged about 100 children in an art activity cutting out and decorating cardboard sea creatures found off the Brooklyn waterfront. 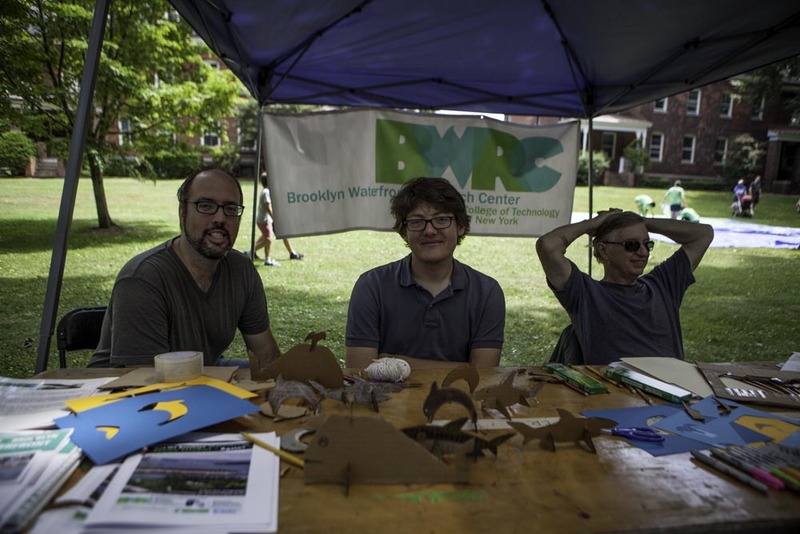 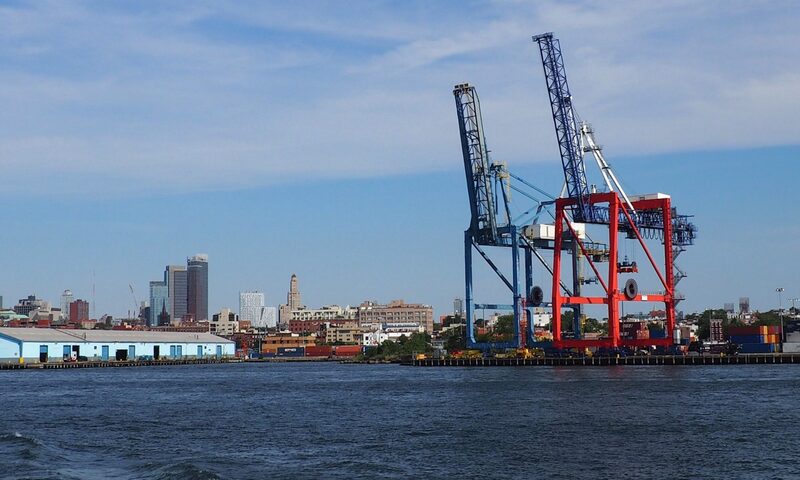 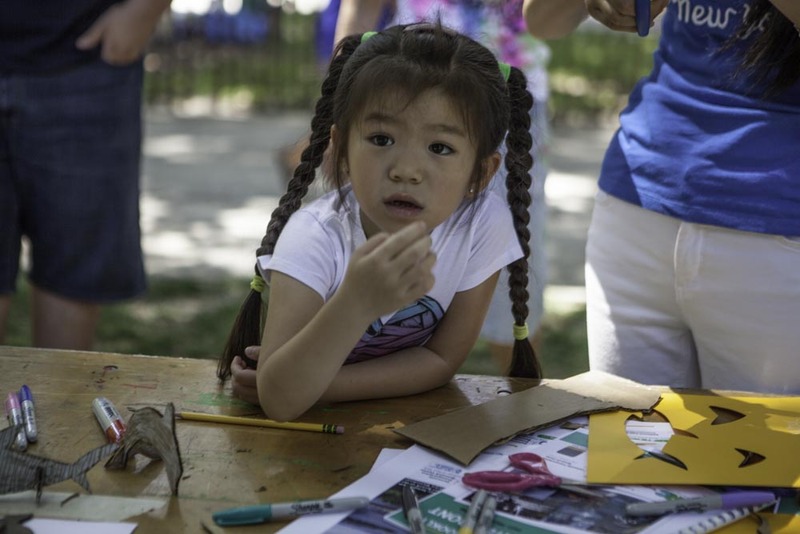 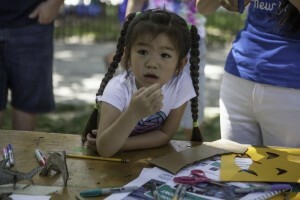 Photos by Citytech Prof. Robin Michals, a volunteer photographer for City of Water Day.